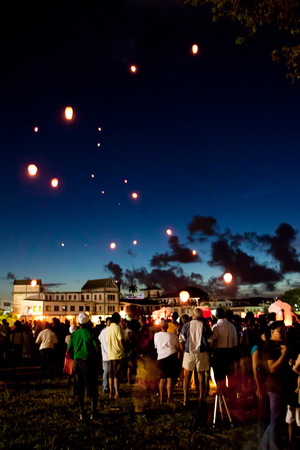 Last night there was a display of Festive Lanterns, or Khom Fai, to mark the occasion in Guyana, and it was a very nice display, if you got there in time. And when I say in time I mean before the time that was originally advertised. Originally billed for a 7pm start (even one of the organisers Facebook page has it that way still) there was apparently a change during the day and it was moved up, anyone reaching for 7pm would have missed it (almost entirely), I arrived 15 minutes before seven and almost missed it 🙂 Maybe next year I’ll camp out an hour before hand. It was held at the Parade Ground, Georgetown. It’s not a great photo, but it gives you the idea of what went on! From yours and Fidal’s it looks like it was a photogenic event. Beautiful capture, nice mix of people and lanterns. I’d always feel that people get in the way and ruin a photo but it works very well in your capture. Well done. Today February 3, 2011, we are celebrating the arrival of the Chinese lunar calendar year 4079, or in zodiac terms, the year of the rabbit. 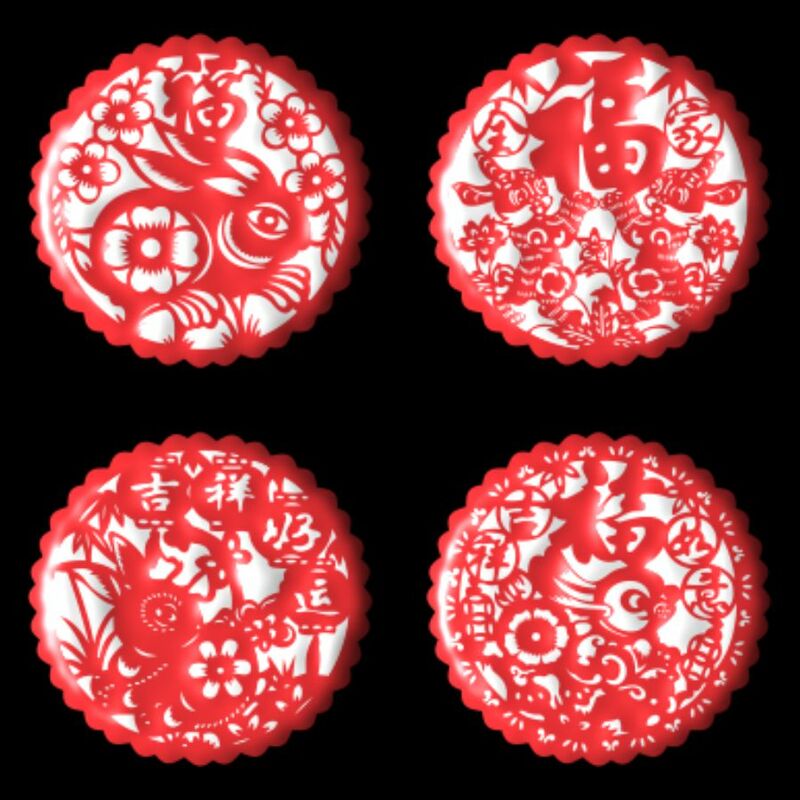 Best Wishes for a Happy, Healthy, Peaceful and Prosperous Chinese Lunar New Year! Great Photo Mike, Happy New year to you. They tested one earlier and it was really nice to see it floating away, people cheered too! Thanks Fidal! I really wish I’d gotten there earlier 🙂 Same to you! I think it’s an interesting photo and could be used to convey other messages or advertise something. Love the lights above. Nicely done. Thanks Martina 🙂 great to hear from you!! Happy New Year Mike! I feel it is going to be a really good one. Happy New Year to you Mike. I like the festive mood captured in the lantern shot. Happy new year! I like the shot, it gives a good feeling for the event.